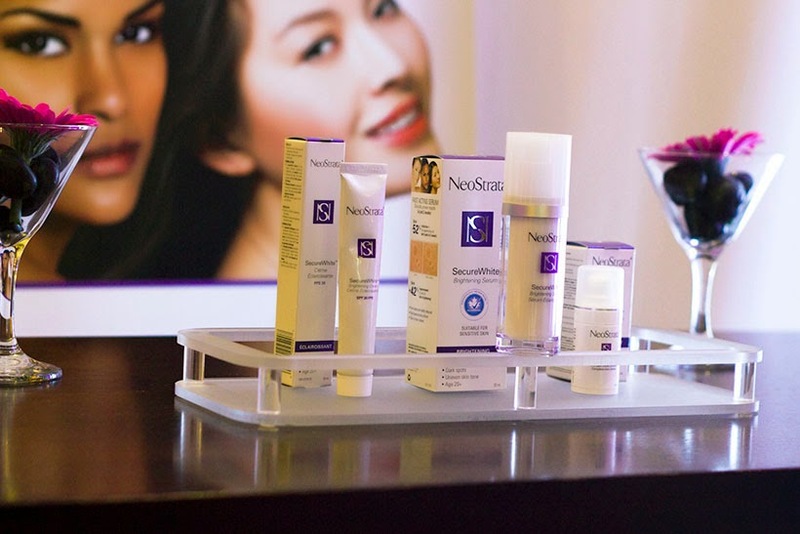 NeoStrata SecureWhite Serum LAUNCH! - Filosophie! 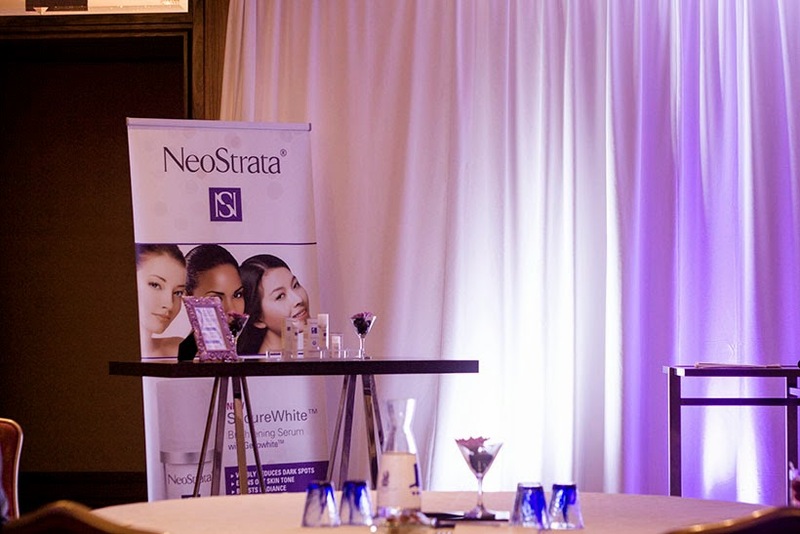 NeoStrata held an event the other week to showcase the upcoming launch of their newest addition to their SecureWhite line -- SecureWhite Brightening Serum with Genowhite, "the latest in skin lightening technology". Those that attended got the products to test out and I have been using it since the event date. I'm sorry to say that I've never used NeoStrata before but after this experience I most definitely and going to look into more of their products. I like that they're a Canadian company (!) and they're one of the only dermatological cosmetic lines IN Canada. Basically they're not dishing out baseless claims. We were told their products actually go through three trials, clinical, dermatological and NPN. The SecureWhite™ Brightening Serum is a highly concentrated and very effective solution for hyperpigmentation that also provides an overall brightening effect. On the directions it says that you can use it once or twice a day (don't forget to use sunscreen if you're wearing it in the daytime). The scientist they brought in said that this isn't a forever change. How it works is it penetrates all layers and reduces melanin surfacing. The best thing is that this is designed for all levels of colour. They also claim it's the fastest lightning serum, after just two weeks it visibly reduces dark spots by up to -52%. The serum is suitable for sensitive skin as well as it is NON-COMEDOGENIC, NON-IRRITATING and PARABEN-FREE. The serum is a gel-cream like substance and easily spreads on the skin. One and a half pumps is good enough for my entire face and neck. It absorbs quickly into the skin leaving a soft and smooth finish making it a great option for a makeup primer in the daytime. Although not highlighted, I believe their has to be some smoothing agents because that's one of the things I really noticed which did lead to a brighter complexion. After just the first day of using this and the other products my face felt great. I guess my skin really wanted a serum in it's life! I will say that I don't suffer from any hyperpigmentation or an uneven skin tone to notice any results on that side of the spectrum. We got the whole line which is recommended to use in combination for maximal effects. The SecureWhite Cream was a nice day cream (with SPF!) that left my face shiny but not oily. It was really odd actually, my face has this nice gleam to it but when I rubbed my fingers over my face it just felt supple. The eye cream really plumped up my undereye area. 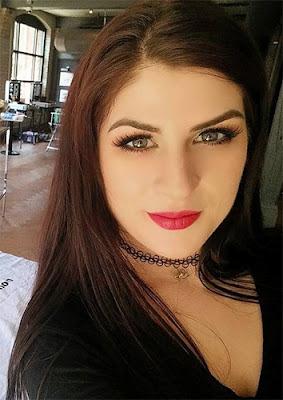 I've learned that I don't have to put it ALL under my eye but in the areas that need brightening and plumping. I don't have undereye circles so I can't say anything about their brightening claim for that. Overall, the serum is my favourite and my best pick out of the lot. One of the things I learned during the event is to SING HAPPY BIRTHDAY 3x to yourself while cleansing your face. I KNOW! Sounds funny but I started doing it and now I can't seem to stop. One of the speakers, Patricia (correct me if that wasn't her name!) told us that we need to let cleansers do their work and give it some time. I've heard this about the cleansing method which I've been using for YEARS but never really held to it. I guess now that I've been told by someone who knows their stuff, I've rethought it. I DO double-cleanse (after OCM I use a regular cleanser) and feel really clean --but not tight-- afterwards. Also, if she ever reads this, I'd like to say I DO think of you each time I clean my face now --you're a wonderful speaker!! 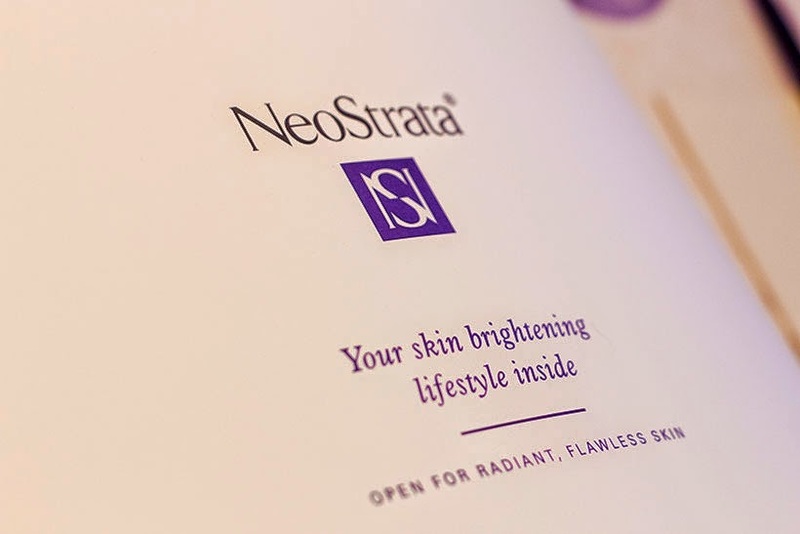 NeoStrata's SecureWhite Serum will be available MAY 2015 for the public. Have you tried any of NeoStrada's products? What were your experiences?